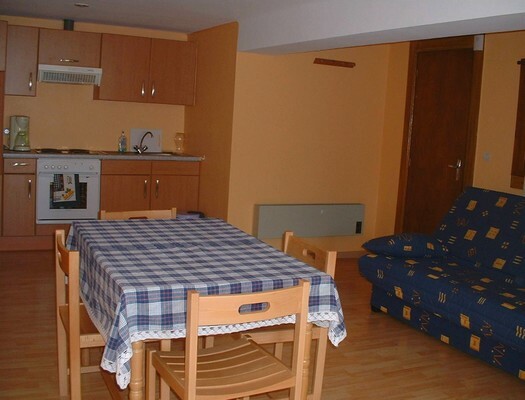 Furnished accommodation Mrs HOY - 6 pers. 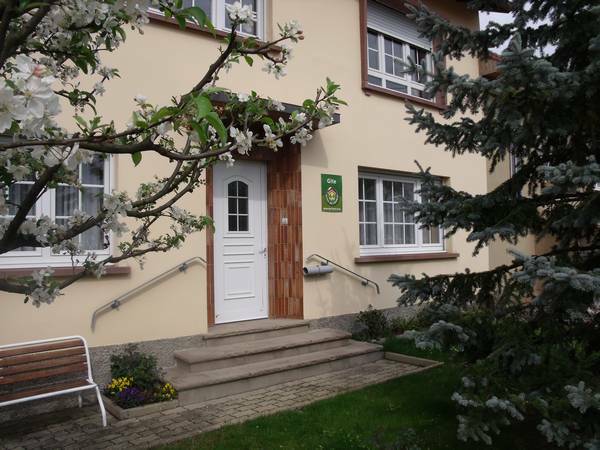 Furnished accommodation Mrs Adrian - 6 pers. 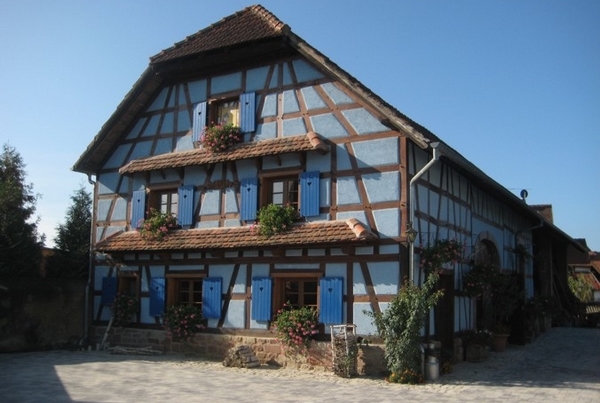 Self-catering accommodation Mr and Mrs Schneider "L'Ellerbach" - 5 pers. 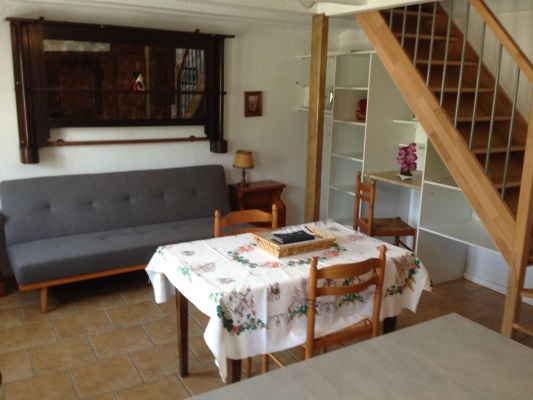 Self-catering accommodation Mrs Toussaint "La reine des prés" - 4 pers. 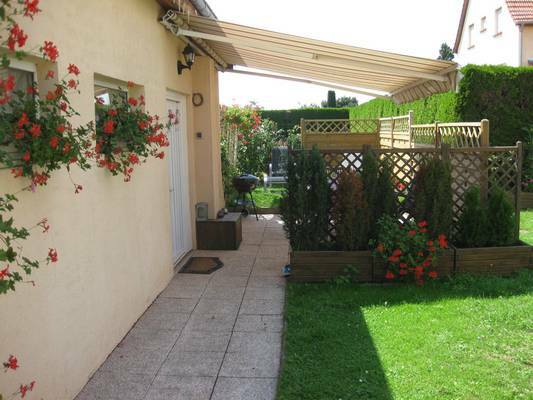 Self-catering accommodation Mr SIERANT - 4 pers. 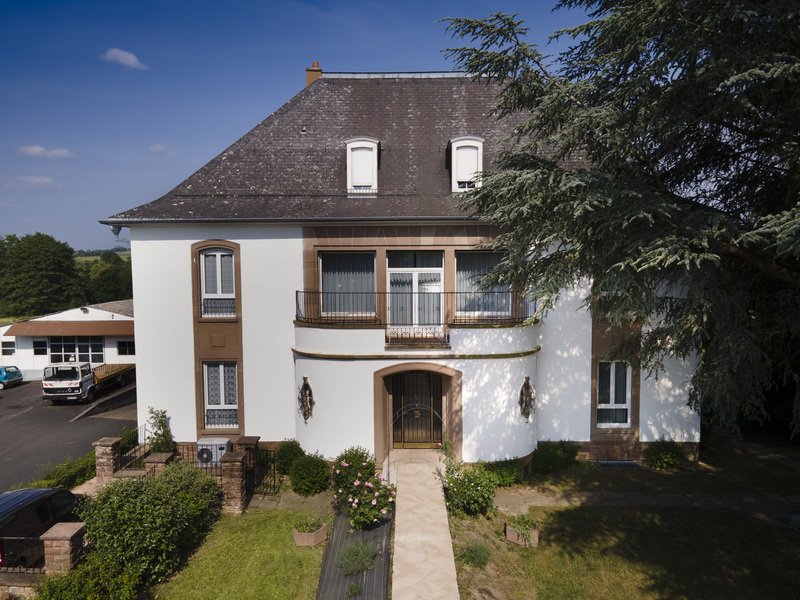 Self-catering accommodation "A la Rose" Mr Marc FORTHOFFER - 2 pers. 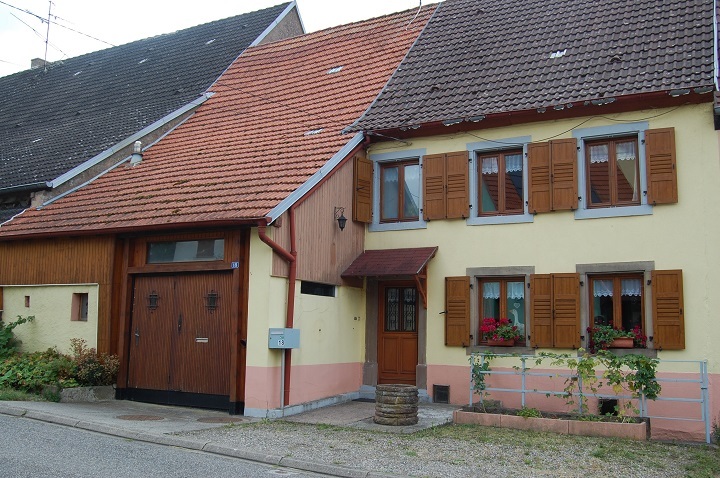 Self-catering accommodation (A la Rose) Mr Marc Forthoffer - 5 pers. 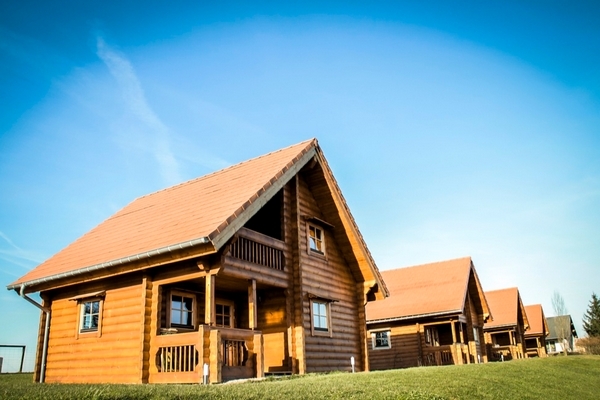 Self-catering accommodation Mr WILT - 4/5 pers. 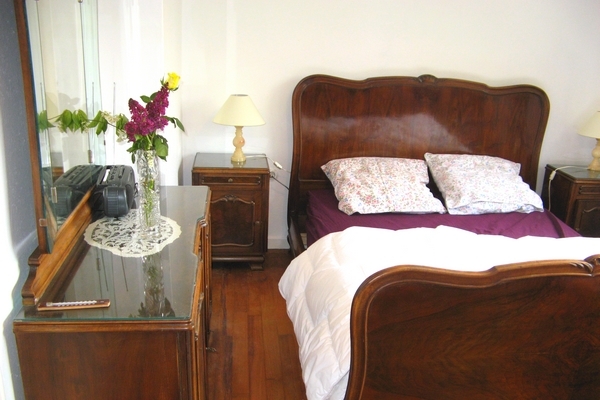 Furnished accommodation - 6 pers. 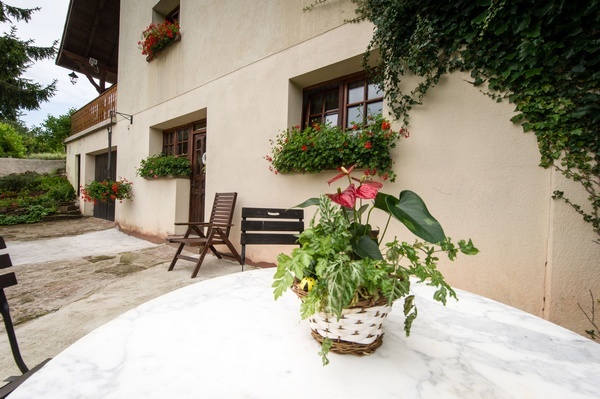 Furnished accommodation at the ranch des bisons - 5 pers. 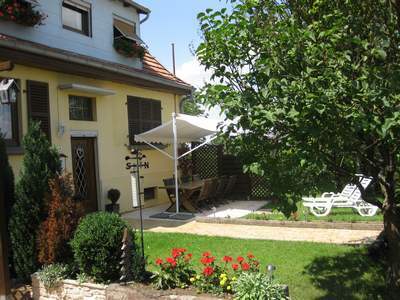 Self-catering accommodation Mr SIERANT - 10 pers. 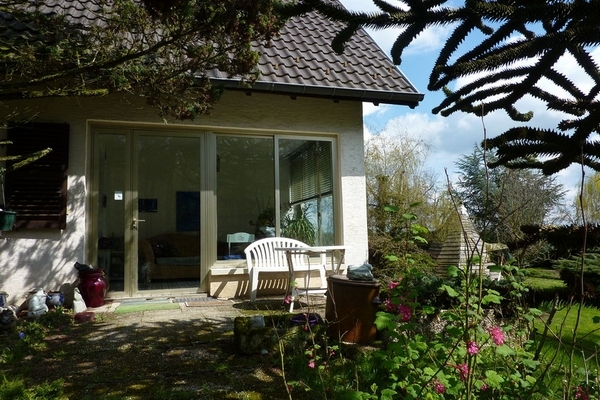 Self-catering accommodation Mr Letscher 'Simonshome' - 4 pers.